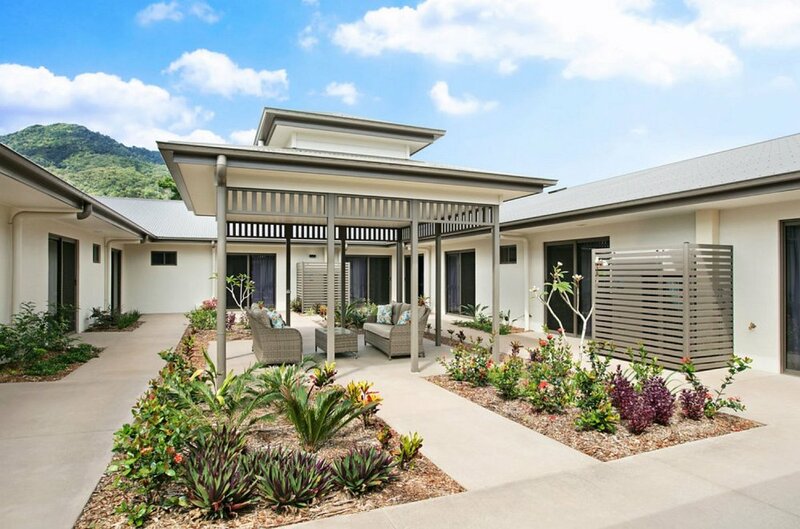 We are redefining a new generation of residential aged care. We are innovative in our care and service delivery. 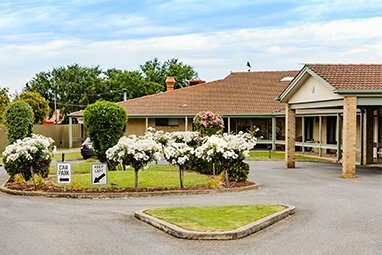 Infinite Care has eight Aged Home Care facilities in operation in South Australia, South East Queensland and North Queensland. 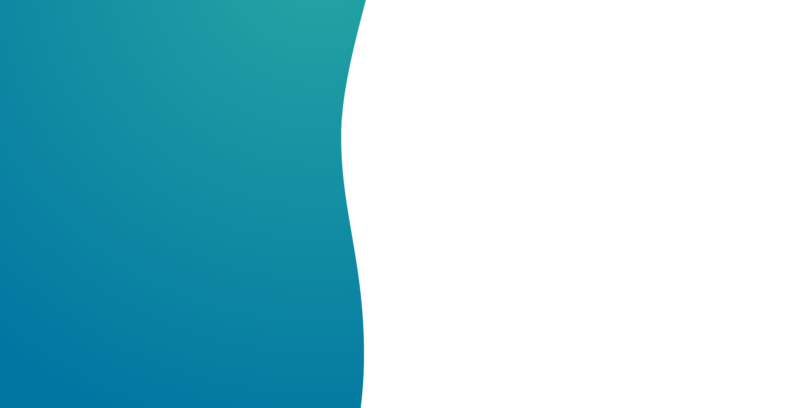 Two greenfield sites are currently under development in Queensland with more in the pipeline across Australia. 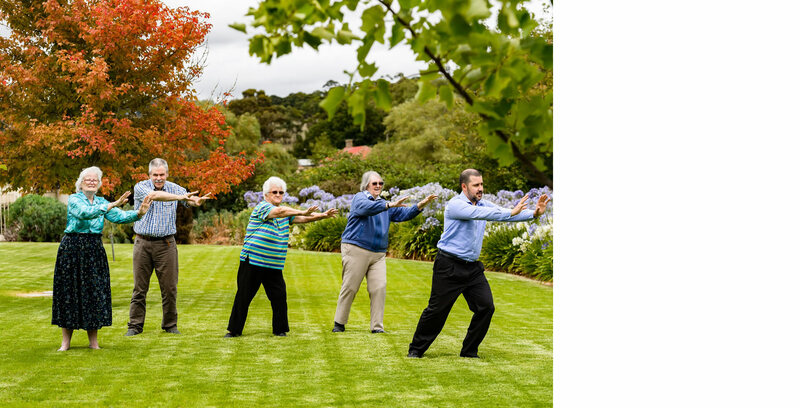 Christies Beach Residential Care Service is a 98-bed care facility. 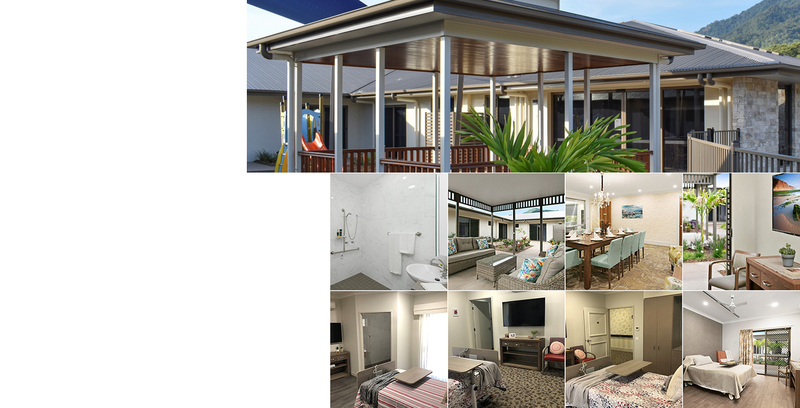 Having been recently refurbished it now incorporates a specialised secured behavioural unit as well as a peaceful area for palliative care. The facility has exceptional sunset and sea views with fresh ocean breezes, making it the perfect location to relax in the surrounds of such beautiful scenery. 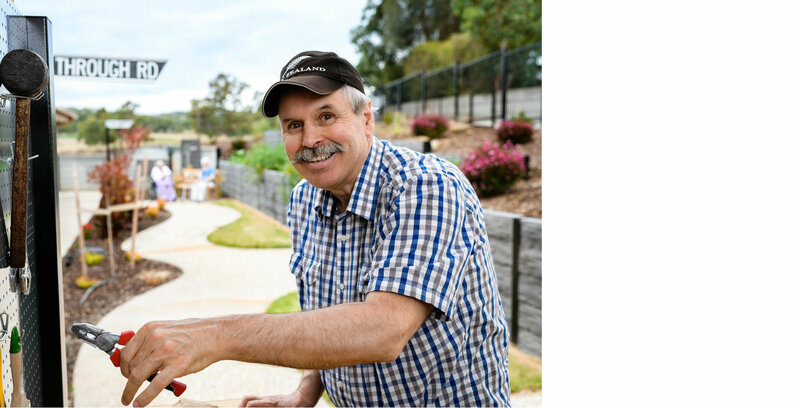 Klemzig Residential Care Service is an 87-bed high care facility and provides an exceptional level of service to the local community. 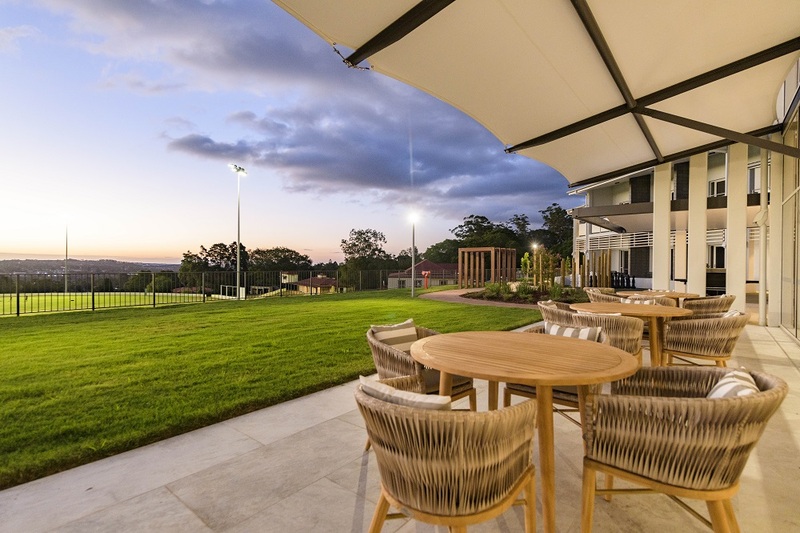 Tucked away in a quiet cul-de-sac, close to the CBD, the facility is well known for its cultural diversity, homely environment and active engagement with the wider community in the suburb. 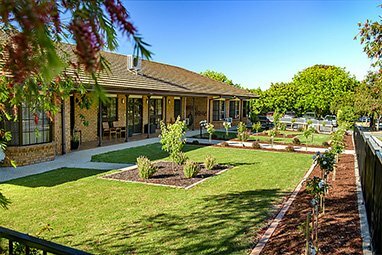 Hahndorf Residential Care Services is a purpose-built 101-bed high care facility with sun lit rooms and internal courtyards for an enhanced and homely lifestyle. Set in the picturesque Adelaide Hills, overlooking green pastures, amongst a colourful landscape, Hahndorf is an ideal location to visit or stay. 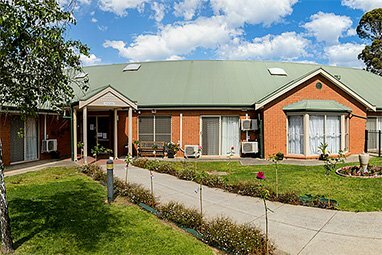 Rose Court is a 54-bed facility, originally built to provide care for people with vision impairment. 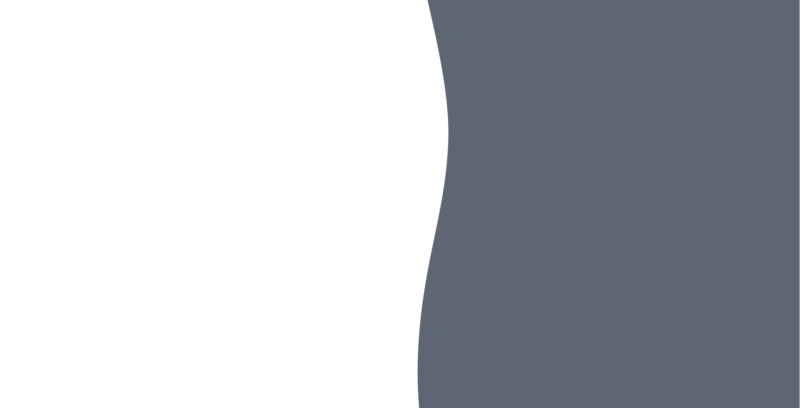 The facility offers a very homely environment and has recently been significantly refurbished. Sun lit rooms and beautifully landscaped gardens, sensory garden and barbecue area with pergola and gazebo. Close proximity to the CBD. 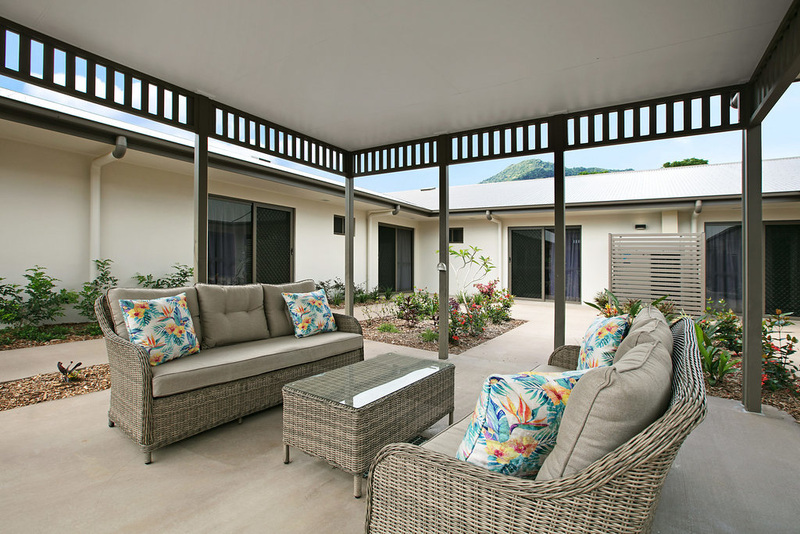 Churchill Retreat is a 54-bed facility with sun lit rooms and internal courtyards. Close to the CBD, the facility is well known for its cultural diversity, homely environment and active involvement with the wider community. 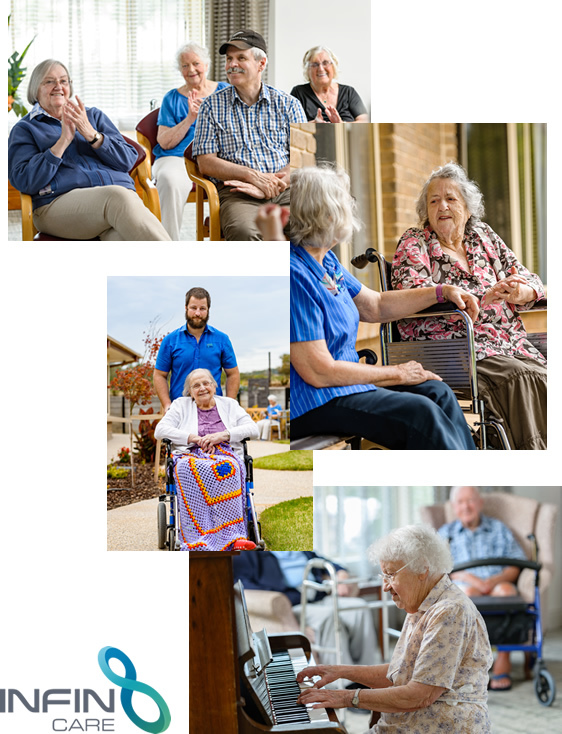 A new generation of aged care provider delivering a choice of service where it’s all about you. 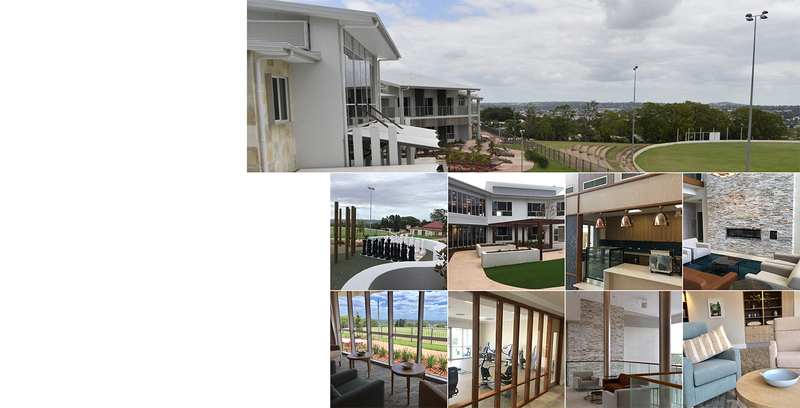 Infinite Care’s vision is to be a best of breed residential aged care provider. 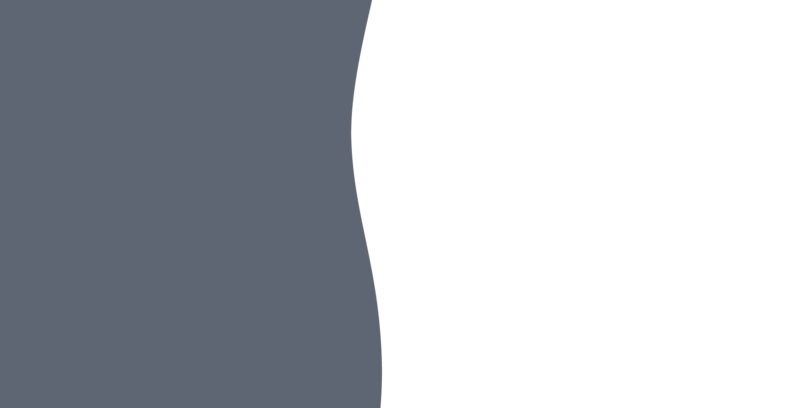 They acquired the Bonney Healthcare Group in 2014 and currently operate five residential care facilities in Adelaide under this brand.  In 2017 Infinite commenced construction of two additional greenfield facilities in South East Queensland.  The organisation has a future growth footprint across Australia. 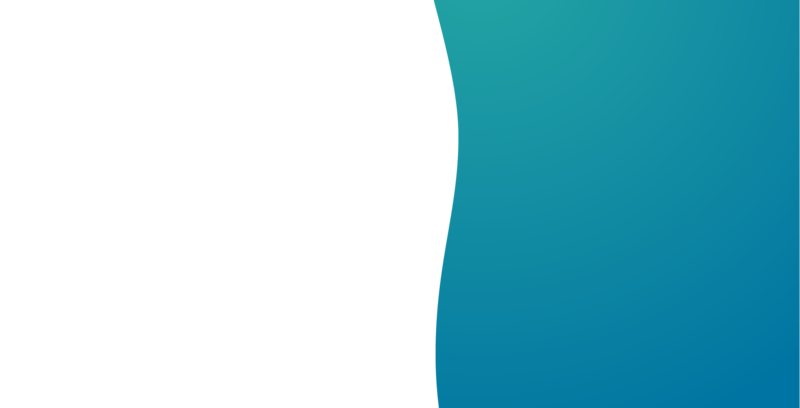 Infinite Care is an industry leader in the delivery of responsive, holistic and innovative care and services to the ageing community. 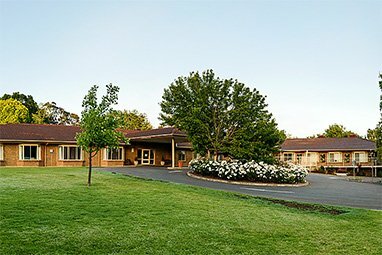 All our facilities are fully accredited as per the Aged Care Standards. 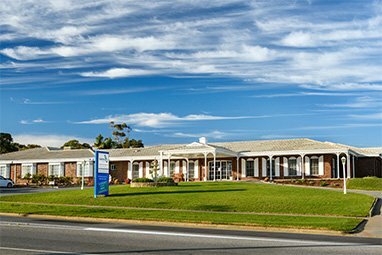 The business is modelled on resident-centric care and is focused on being an employer of choice in the aged care sector. Our residents matter, as do our people.